The Wilson Championship shuttlecocks let you improve your badminton skills even during night club sessions thanks to high visibility and have a natural cork base and a nylon skirt delivering solid durability and good performance on indoor courts. These quality, club grade shuttles ensure great consistency and speed control and come in a tube of 6. They are suitable for all-round, competitive play. 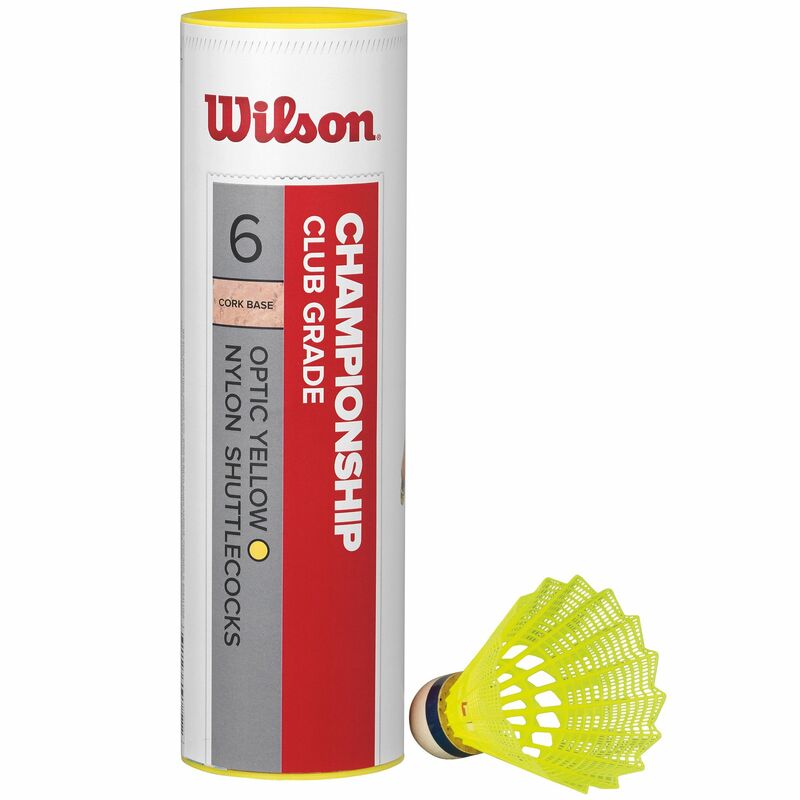 for submitting product information about Wilson Championship Shuttlecocks - Tube of 6 We aim to answer all questions within 2-3 days. 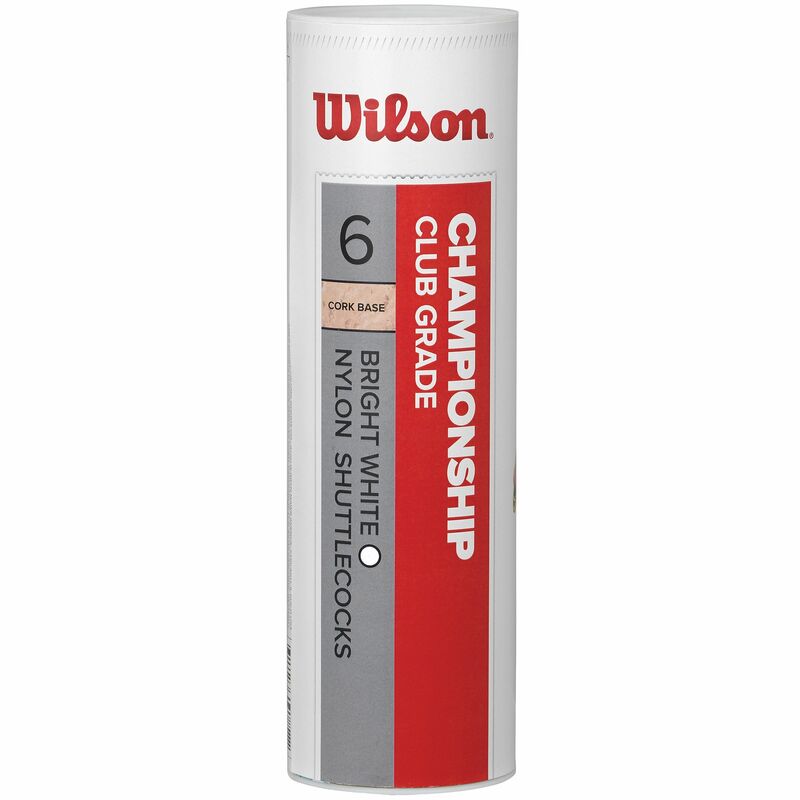 for submitting product information about Wilson Championship Shuttlecocks - Tube of 6. We aim to answer all questions within 2-3 days. If you provided your name and email address, we will email you as soon as the answer is published. 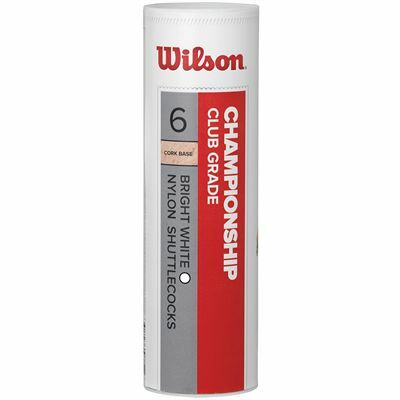 for submitting product review about Wilson Championship Shuttlecocks - Tube of 6.